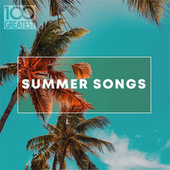 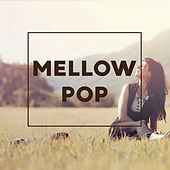 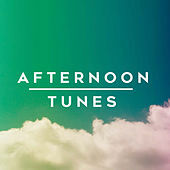 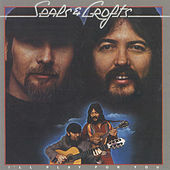 Best known these days for the '70s lite rock staple "Summer Breeze" -- but decided rulers of the charts while they were active -- Seals & Crofts fall somewhere between Air Supply's '80s-style schmaltz and England Dan & John Ford Coley's "rocking" album-oriented rock. 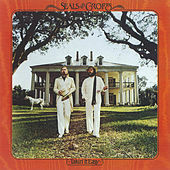 "We May Never Pass This Way Again," "Get Closer" and "Diamond Girl" are songs folks may not recognize by title, but they reside deep in the collective consciousness of anyone raised in the '70s. 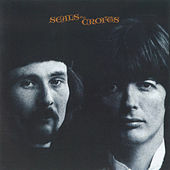 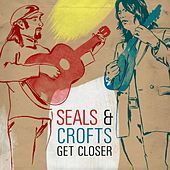 Jim Seals and Dash Crofts were both born in Texas and played in several bands together (one included Glen Campbell) before deciding to go it as a duo in 1969. 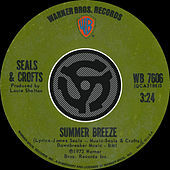 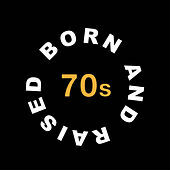 A trio of albums failed to produce any type of reaction but a fourth record, Summer Breeze, managed a No. 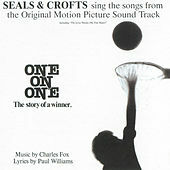 7 showing on the strength of the title cut. 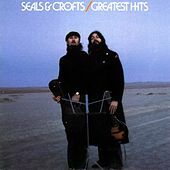 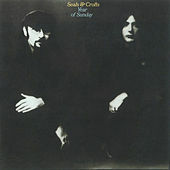 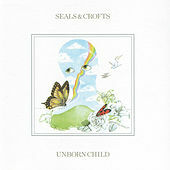 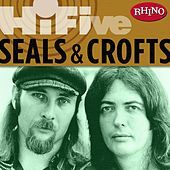 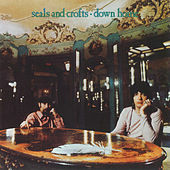 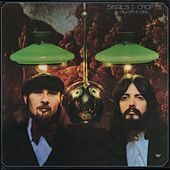 From there Seals & Crofts remained perennially on the Top 40 throughout the decade, finally calling it quits in 1980 after they were dropped by Warner Bros. 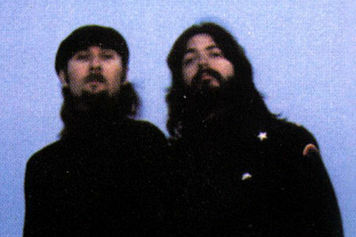 The pair reunited in 1991 for a brief tour; after another long break, they resumed recording. 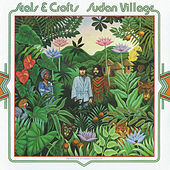 Today appeared in 1998, Traces in 2004, and Sudan Village in 2008.